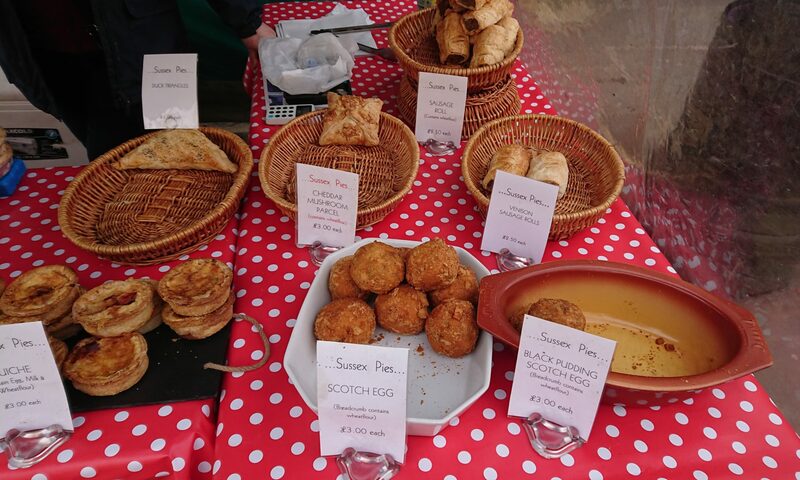 I will admit I know very little about pork pies. 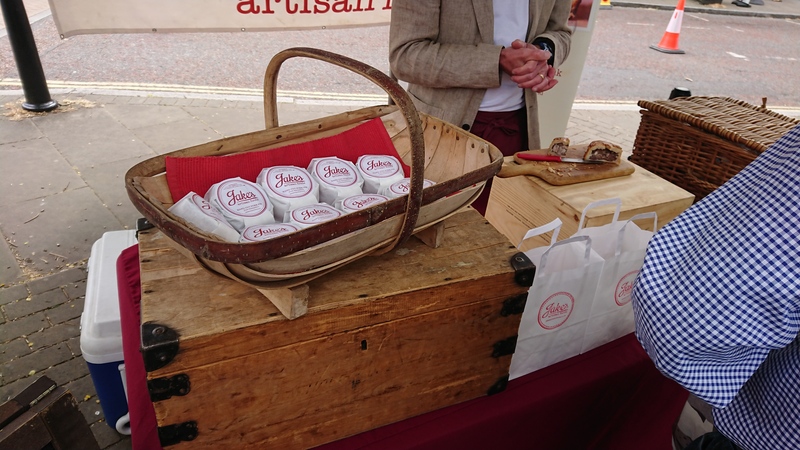 I have always enjoyed one now and again but would battle to explain why hand cut pies are preferable to other types of pork pie. 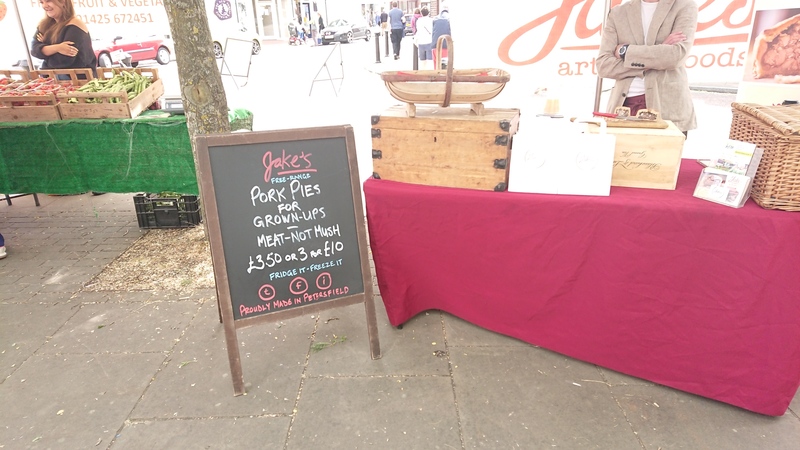 So when confronted by Jakes artisan pork pies at the Hampshire Farmers Market in Emsworth, instead of asking the obvious question, I was intimidated in buying one to try. Which now calls for a visit to the Hornet Ale House to see if I can get a few more.